Using an air conditioner may be a very pleasing experience. However, when it comes to paying the monthly electricity bill, many users experience a minor heart attack. 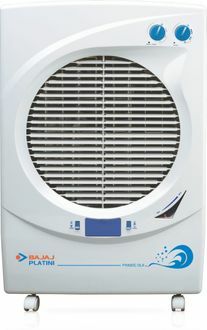 These machines tend to consume a lot of power to provide you with a fresh breeze. 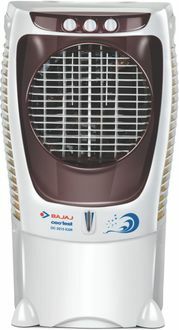 If you do not wish to pay so much on electricity bills and still prefer to enjoy a cold atmosphere at home, the best solution is to use an air cooler. 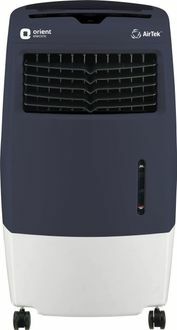 These tend to consume power equivalent to a fan. 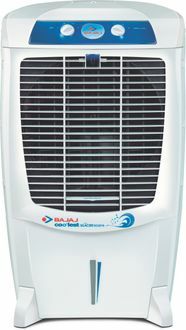 The Indian market is flooded with several branded air coolers such as Bajaj, Usha, Voltas, and Havells. These machines also come with several features, which include honeycomb cooling pads, multiple speed settings, transportation wheels, and much more. 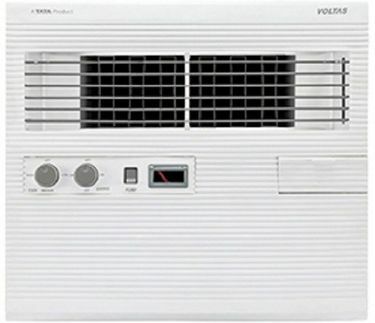 You can find the complete price list of 12 Room 200W - 300W Air Coolers at our website, where the prices are recently updated on 25th April 2019. 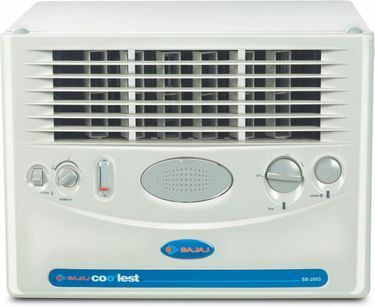 Are you planning to buy a new air cooler for your bedroom? To choose the best, you need to compare the different models based on their features and prices. 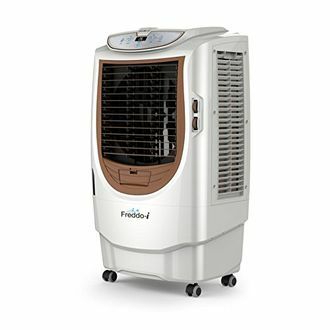 Many internet shopping websites such as Flipkart, Shopclues, Infibeam, and Amazon provides a wide range of air coolers of different brands. These sites also enable you to compare these products without wasting much of your precious time. Online shopping sites provide home delivery of products and even come up with great offers now and then.